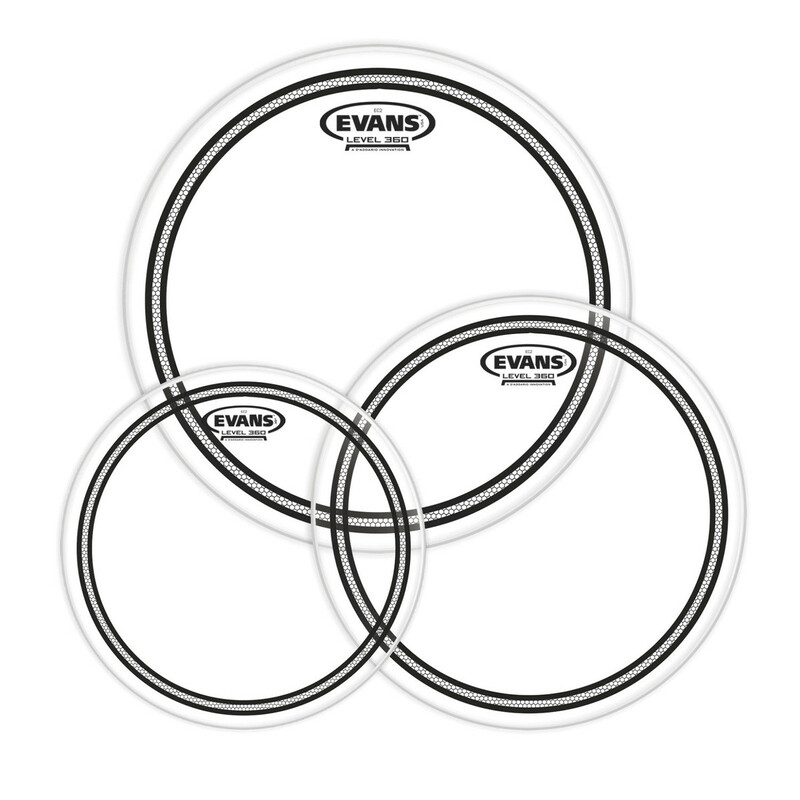 What we say: The EC2 Clear Drum Heads Fusion Tom Pack comes with 3 heads in 10″, 12″ and 16″ sizes. 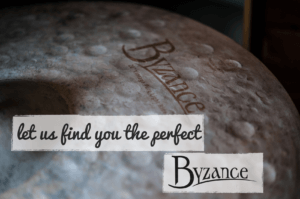 The EC2 Clear is a well balanced all round head with a broad tuning range. The EC2 has a natural EQ booster, bringing out the best in your drums. Evans™ EC2™ series features two plies of 7mil film with optimised attack, tone, length of sustain and ease of tuning for each size head. The Sound Shaping Technology (SST™) Edge Control ring mounted on the underside delivers an extremely well balanced and pre-EQ’d sound across the full kit by varying the size of the ring for each different head size.